﻿ Best Price on Casitas Playa Coson in Las Terrenas + Reviews! 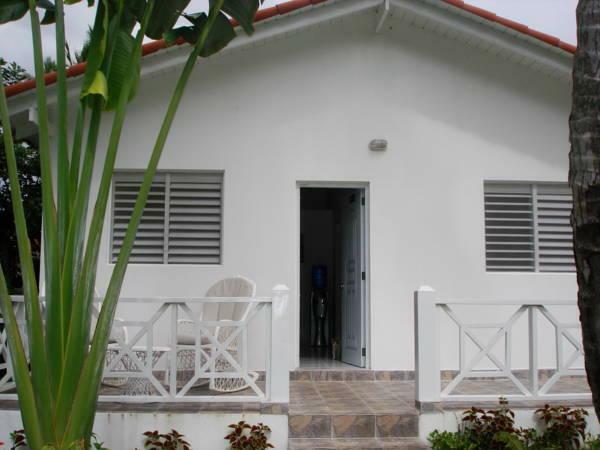 This quaint house in Las Terrenas, Samana, is located on Playa Coson Beach and offers excellent sea views, pool and free private parking. 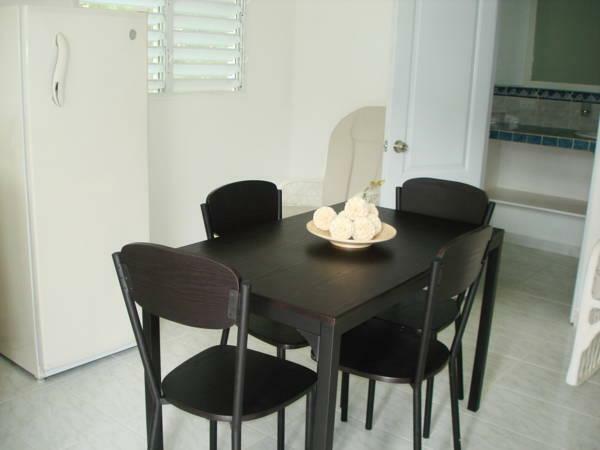 With 2 bedrooms and a fully equipped kitchen, this house features a seating area, furnished terrace and tropical gardens. Guests have the option of breakfast service, and there are several restaurants serving national and international cuisine within 1640 feet of the property. El Limon Waterfall is a 1-hour drive from the property, while Los Haitises National Park is 25 mi from Casitas de Playa en Playa Coson. The property's beach is the site of Hawksbill sea turtle hatching and it is a 20-minute drive from Samana El Catey International Airport. Payment is also possible by bank transfer. Please contact the property in advance for more information, using the contact details provided on your booking confirmation. Please inform Casitas Playa Coson of your expected arrival time in advance. You can use the Special Requests box when booking, or contact the property directly using the contact details in your confirmation.